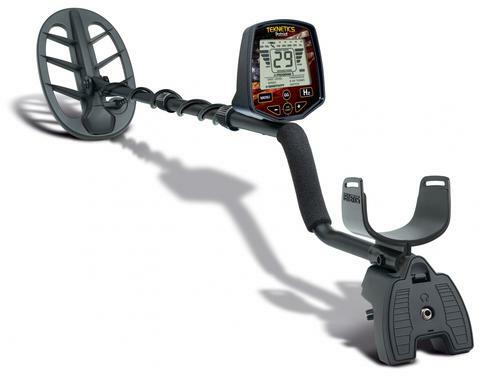 The Teknetics Patriot is a fantastic metal detector for the price. Right out of the same 13 khz family as the must more expensive F75 and T2! With most entry level machines, about 6 inches on a coin sized target is considered acceptable. However, this detector can easily reach targets of 10-12 inches that no other detector at that price point can match. Has an extremely smooth adjustable threshold in All-Metal that doubles as a size filter and secondary sensitivity function in the DISC mode. 8 audio tone options including (DP) Delta Pitch which = 99 tones. A true "Boost Process" (SL mode). Length 43.5” to 52.5” (110 cm to 133 cm). Weighs about 3 pounds so you can swing it all day!